Seamless project management, all in one place. Botlink is a user-friendly control, safety, and data delivery platform that makes integrating drones into workflow simple and affordable. 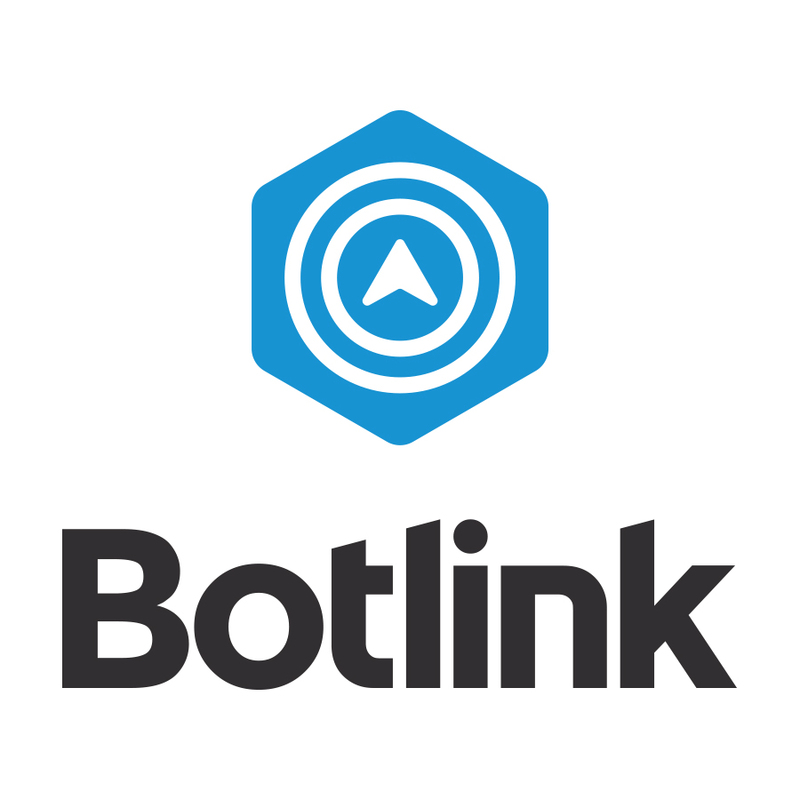 Botlink integrates with industry analysis tools like Procore, giving users the real-time insight they need to make business decisions, while helping them fly safer, smarter, and according to FAA guidelines. With a single click in BuildingConnected, you can instantly create a new project in Procore. We'll also copy over all your project information and project files so that you are ready to go. We hope this saves time you a ton of time! Buildup enables automatic import of project and personnel information already set up in Procore to be instantly used by Buildup’s Issue Management System. With busybusy and Procore you can seamlessly track workers' time on projects and cost codes. ●	No more double entry - time worked is automatically synchronized with Procore ●	Employees easily track time with busybusy ●	Timecards in Procore are automatically filled out. Capital Construction Solutions has developed a predictive analytics platform for the construction industry based on a knowledge sharing platform delivered via mobile applications (Apple and Android- phone and tablets) and administered using a web-facing interface. Easily connect your Procore system with our industry-leading accounting software. Cosential delivers a best-in-class CRM and Proposal Automation solution for architecture, engineering, and construction firms. Crowdkeep Analytics uses the power of machine learning data and Bluetooth Smart (BLE) to unlock a whole new set of powerful insights on the day to day operations. Want to build your own apps and integrations?